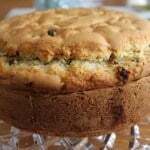 Looking for easy gluten-free bread recipes? 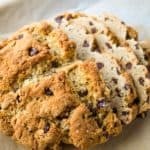 Here are three that taste great and are easy to make! 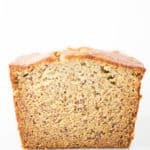 Looking for the best gluten-free sandwich bread you’ve ever tried? 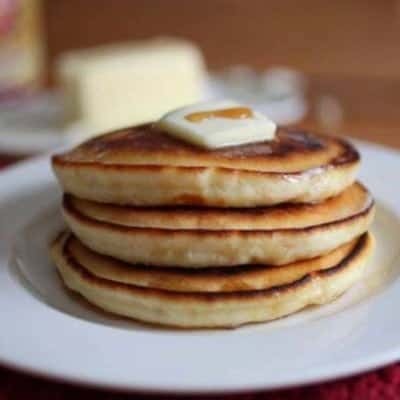 Try this easy recipe! 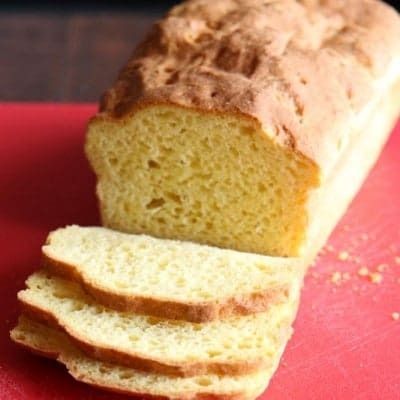 It makes a loaf of soft and tender bread. It’s great for sandwiches or toast. 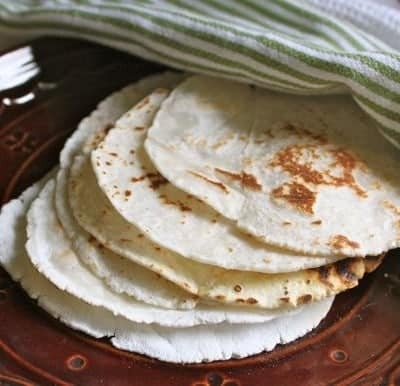 The recipe is gluten-free, dairy-free, and corn-free. 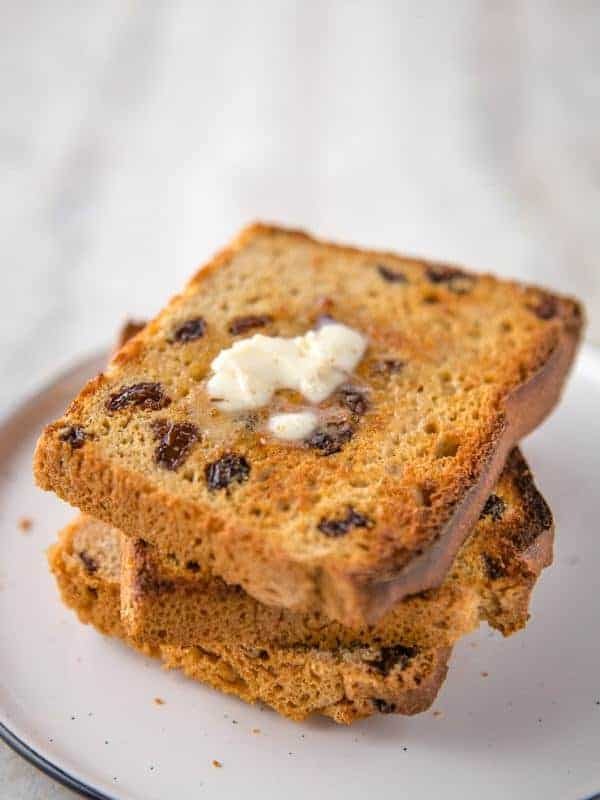 A slice of cinnamon raisin bread is a great way to start the day. 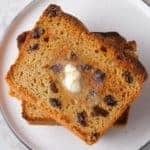 This easy gluten-free recipe is a nice combination of raisins, cinnamon, and just enough brown sugar to make the loaf slightly sweet. Makes great gluten-free French toast! 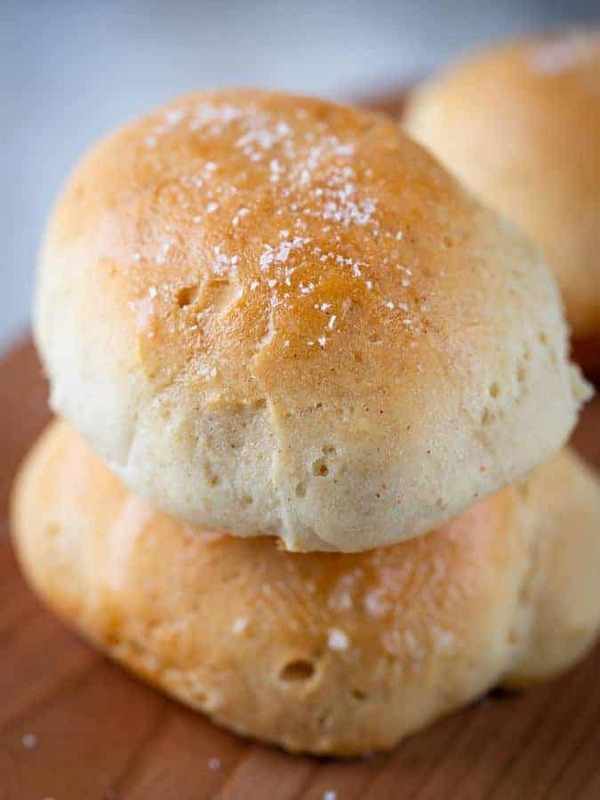 Want to make gluten-free dinner rolls for Christmas, Easter or just because? Try this recipe. 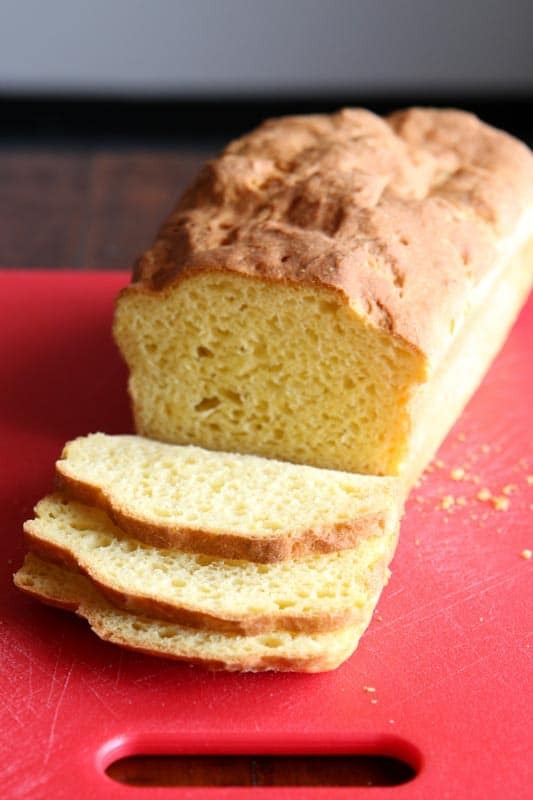 It uses a commercial flour blend and is perfect for first-time gluten-free bread bakers.